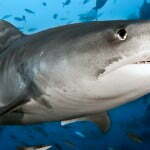 Why count Sharks in Fiji? 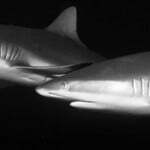 It is estimated that globally as many as 73 million sharks are killed every year, and that shark populations have dropped by 70- 80% over the past few years. 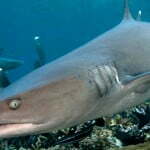 This is due to commercial fishing for sharks, most of which are thrown away once their fins have been sliced off for sale for shark fin soup. 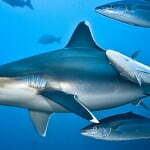 Sharks are an ancient life form. 400 Million years ago, before man was on the Earth, before the Dinosaurs walked the planet, there were primitive sharks. 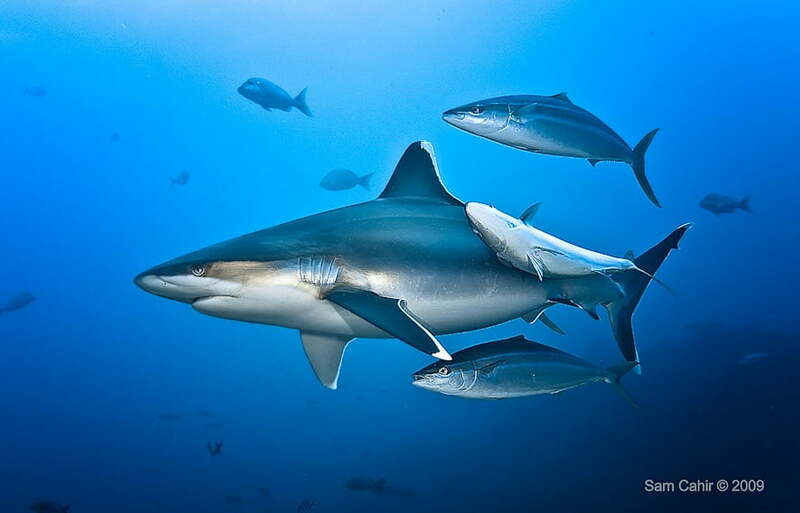 The body and biology of the shark is so perfectly adapted to its lifestyle that it has hardly changed in the past 65 million years. 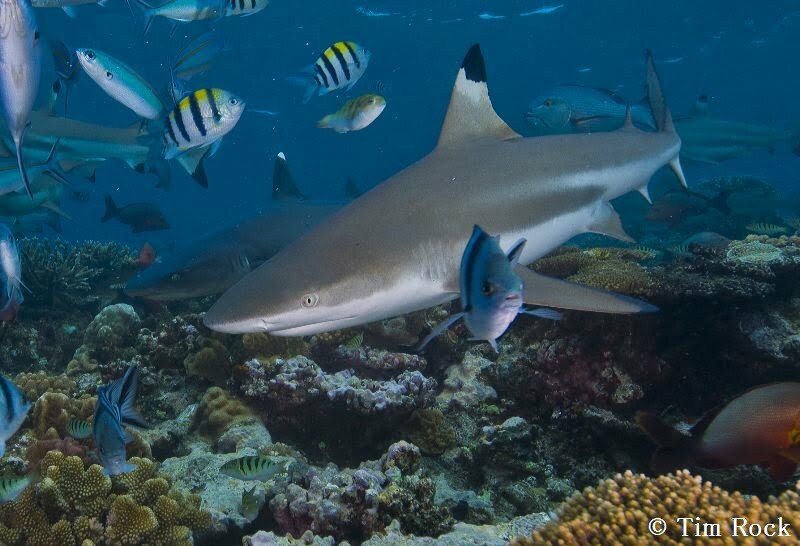 Using the data you have helped gather, we will not only be able to map Shark distribution and abundance in Fiji for the first time, but because Sharks are Apex Predators and vital to overall marine life balance, we can use the information to infer patterns of marine ecosystem health. Over the past 3 years, dive operators across Fiji & their diving & snorkelling guests have been recording their Shark, Ray & Turtle sightings over the months of April & November. 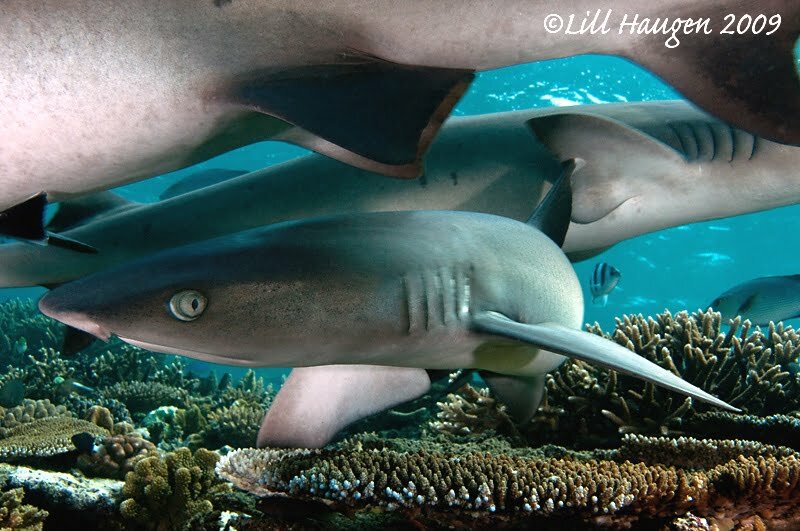 Thanks to those dedicated divers, we now have some interesting facts to share about Shark populations in Fiji.